To celebrate the start of the BBQ season, order any 2 steaks, burgers or sausage packs and we’ll add a free punnet of strawberries to your fruit box. Kelly’s vegies never let me down. Box arrives on schedule every time with quality, fresh and tasty produce inside. I’m also getting the meat box too. Free’s up my time and its just fun never knowing quite what you’re going to get each time. Im always suprised at the availability of meat. ive tried stuff that i wouldnt have normally tried. Cant wait for my next delivery day!! 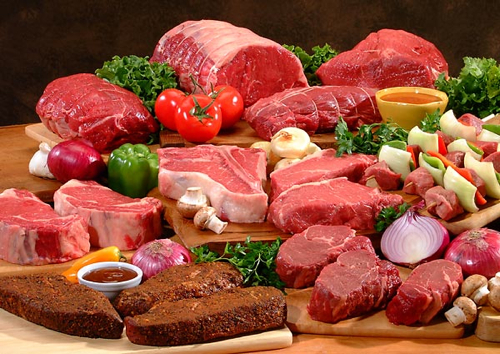 Meat selection and quality from Kellys Vegies is great! Kellys Vegies sell lovely fruit and veg. Worth a try!